The men of Southlands learning to become more like Jesus. 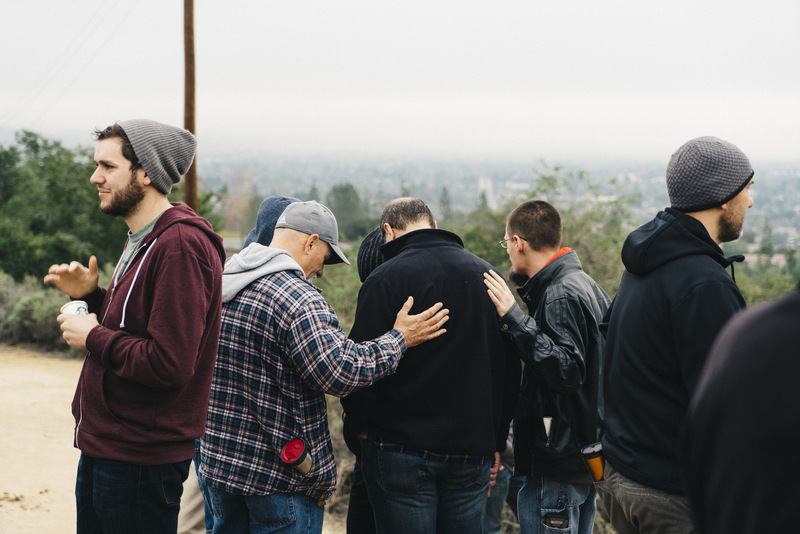 At Southlands Church, we believe that Men’s Ministry is a additional vehicle for all men to address issues such as sexual purity, identity, leadership, friendship, marriage, and others. In this way, we can bring to light many of the tough issues that aren’t often addressed publicly, but are of deep concern to our spiritual progression and healing. And we like to eat. Men’s Meat Night – BBQ for men only where we discuss specific areas of weakness such as sexual purity, identity, etc. 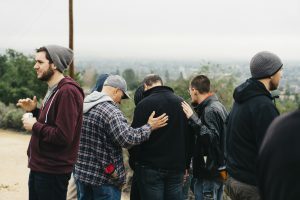 When Men Pray – semi-monthly prayer where men demonstrate spiritual leadership in our community, city, families and ourselves.